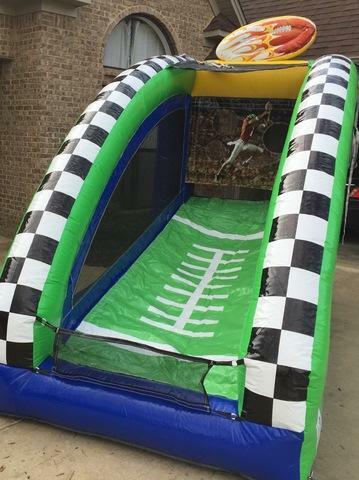 Show off your skills with our Football Toss! See if you can thread the needle like your favorite QB! $150 plus tax per day!